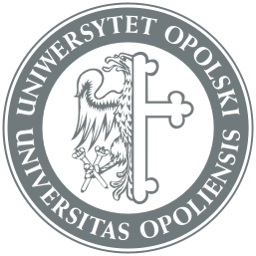 Courses in English | Hello Uni Opole! Erasmus+ students are free to join any classes across all university departments as long as it matches their Learning Agreements. Typically, you can just join the class introducing yourself to the lecturer. Please stay in touch with your coordinator for details.